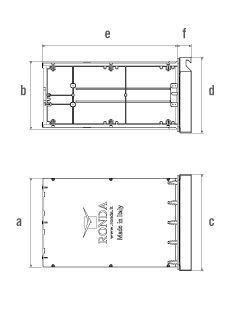 Ronda Outdoors presents “THE ITALIAN DRAWER”, an innovative system that revolutionizes the BBQ world. 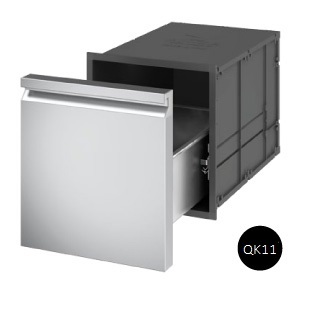 Thanks to the insulating system, the magnetic seal and the use of specially designed and patented materials, The Italian Drawer is able to keep the temperature as long as you need. The magnetic seal avoids dust and unwelcome intruders.